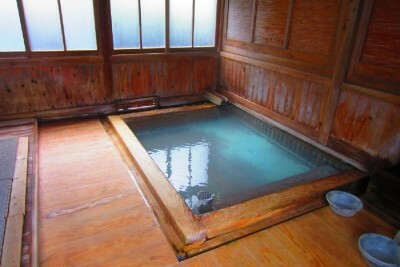 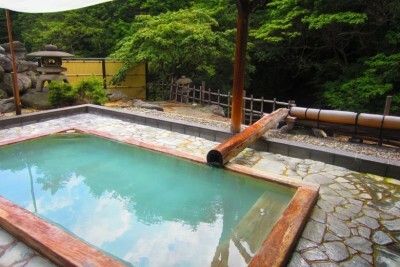 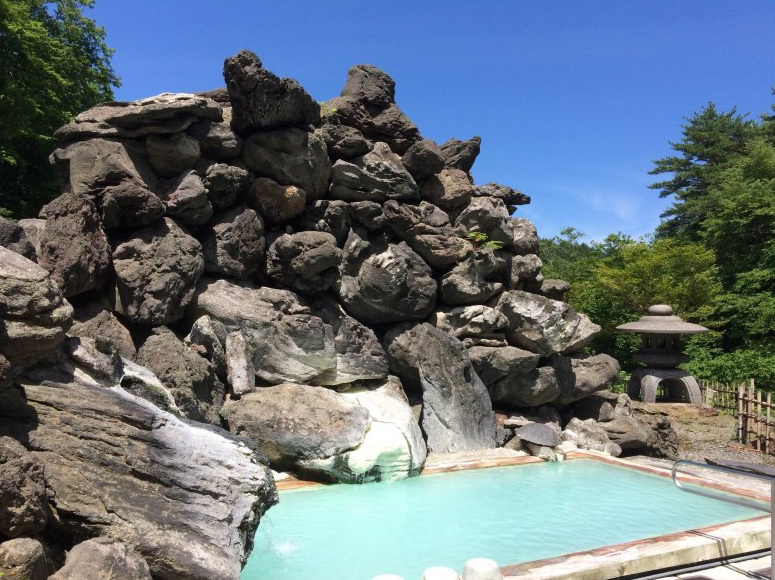 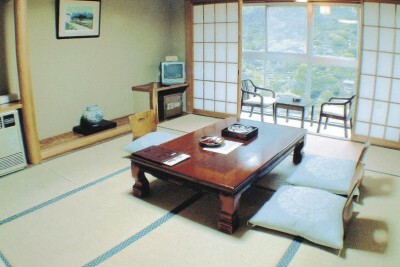 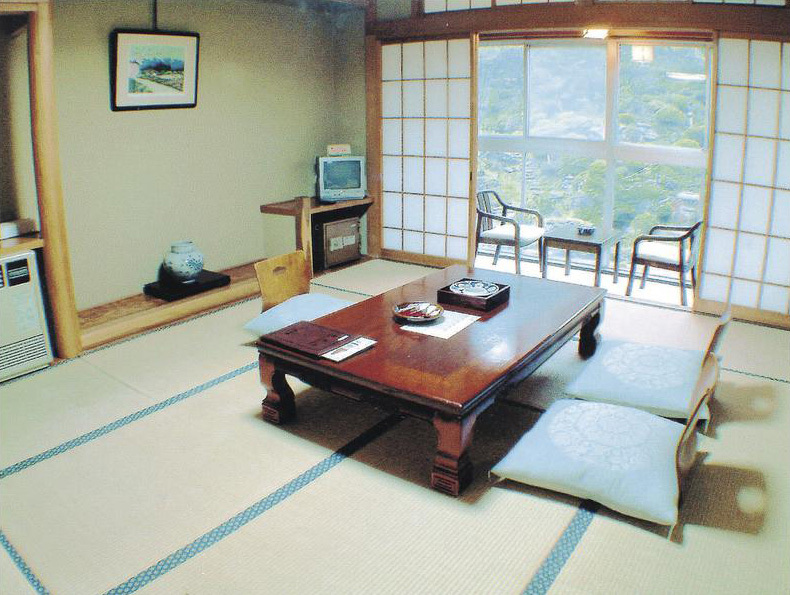 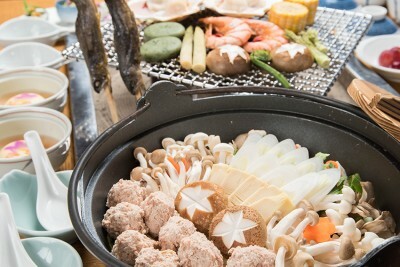 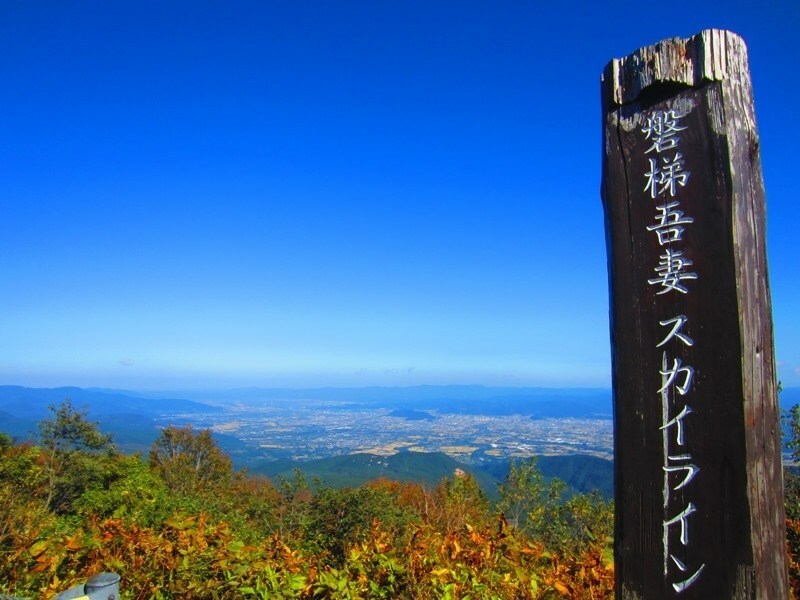 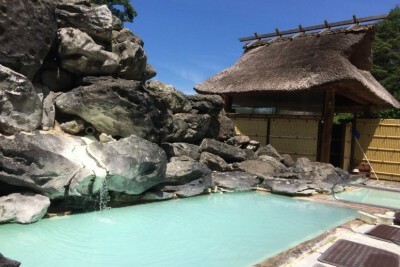 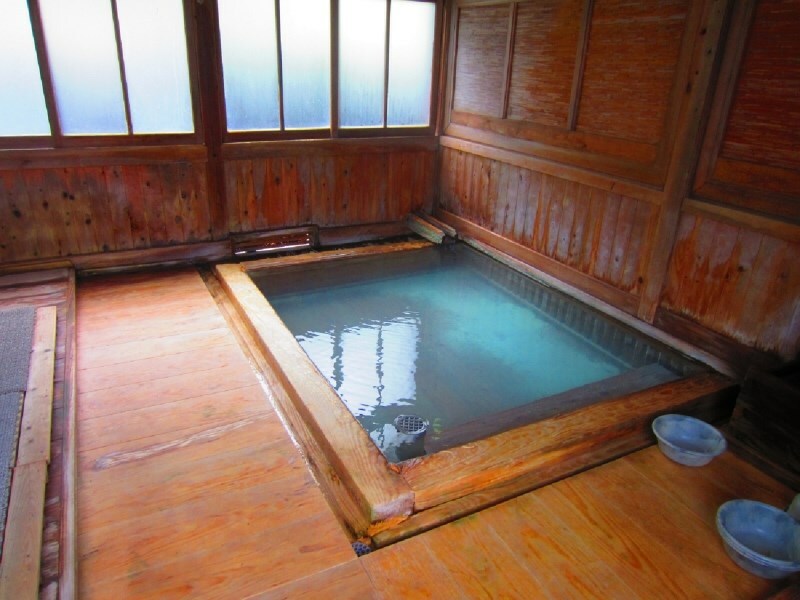 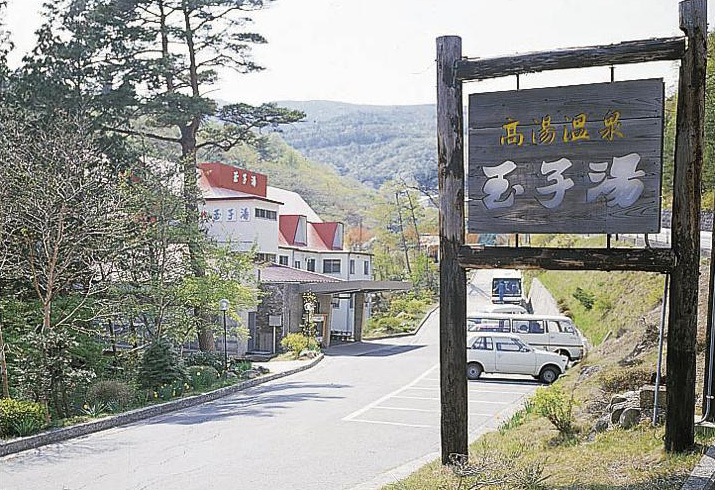 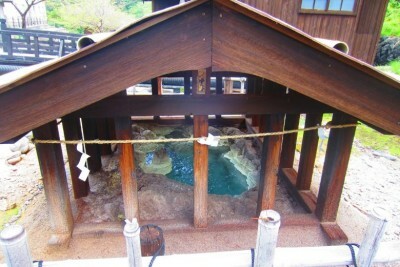 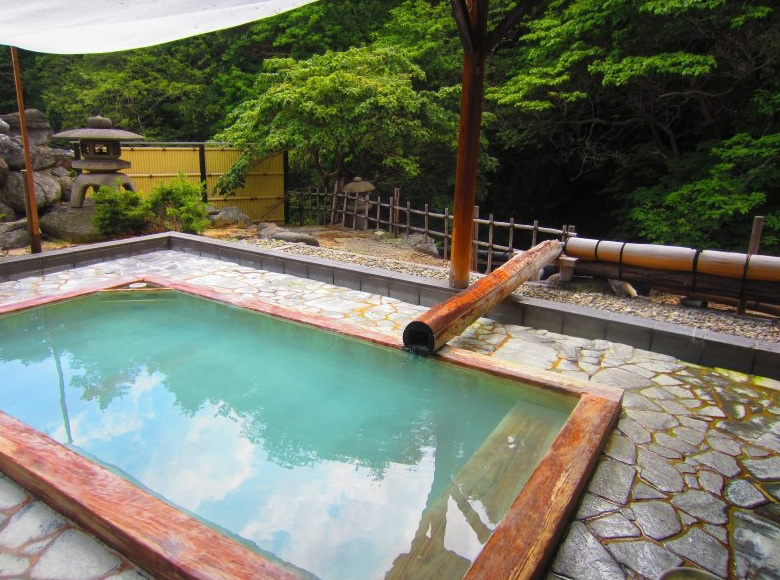 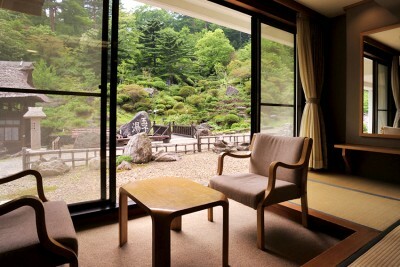 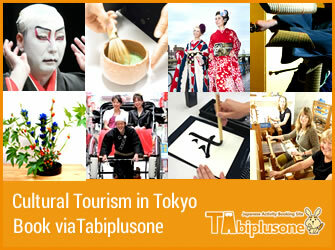 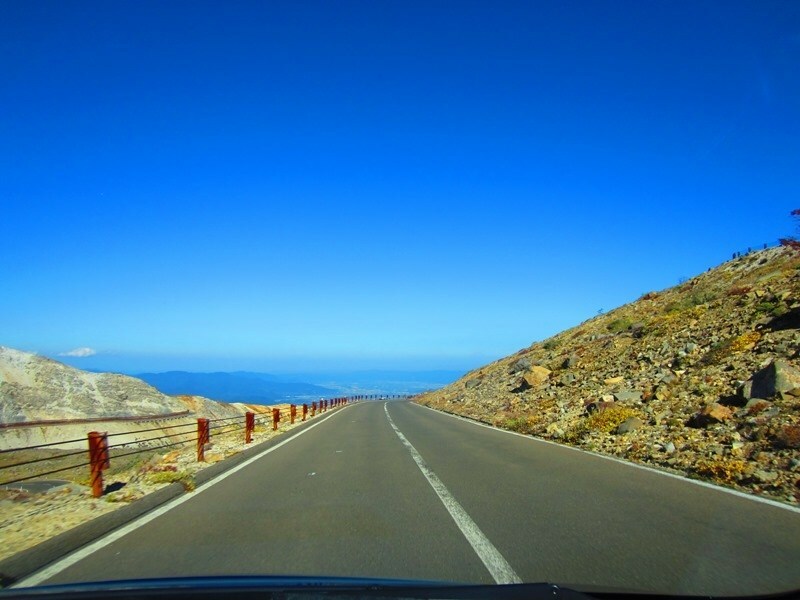 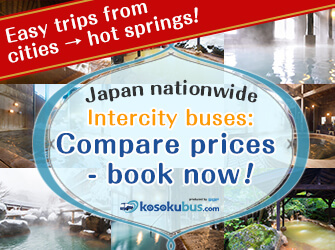 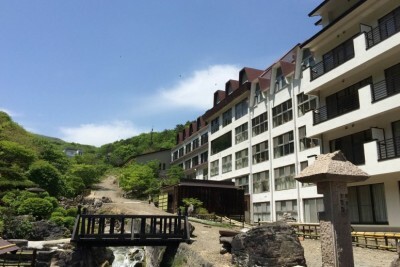 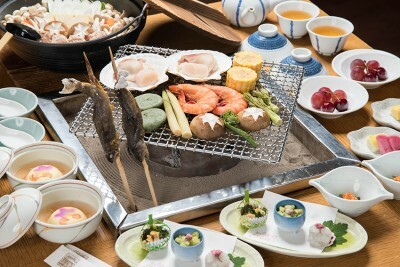 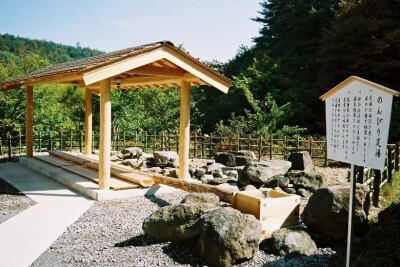 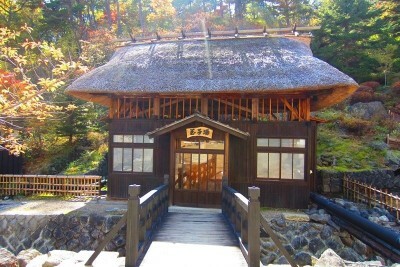 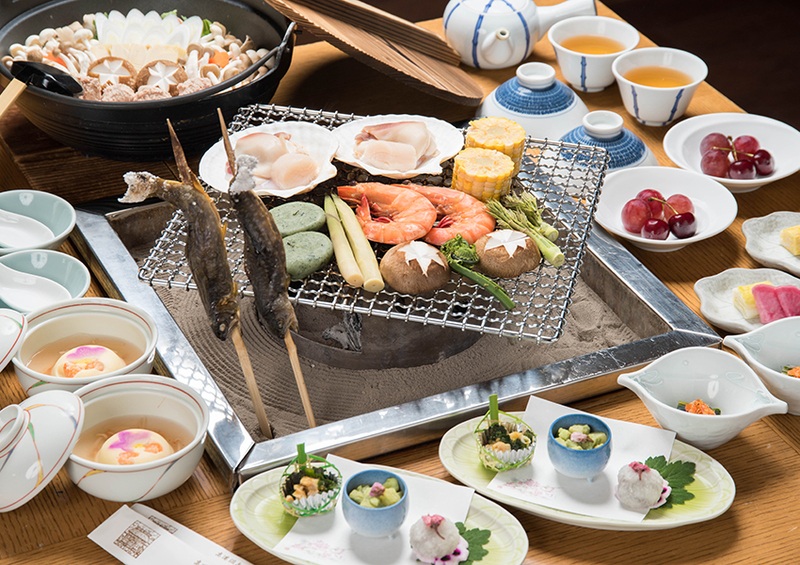 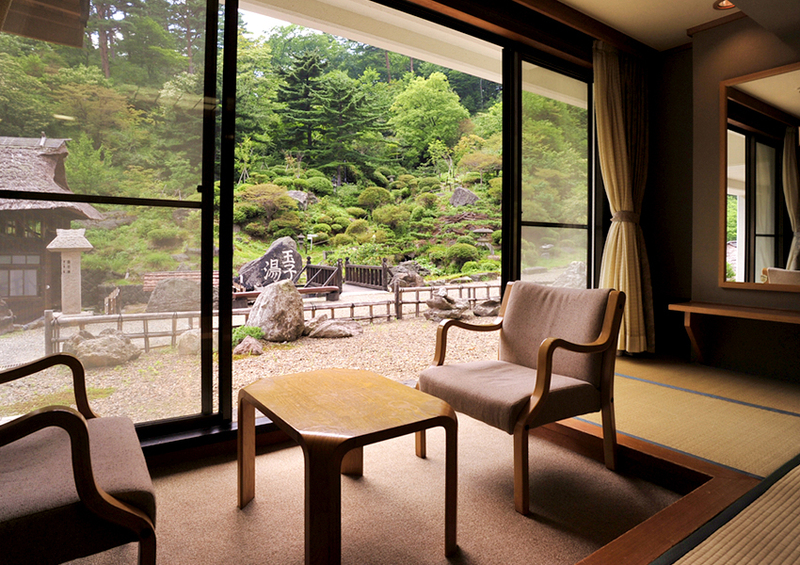 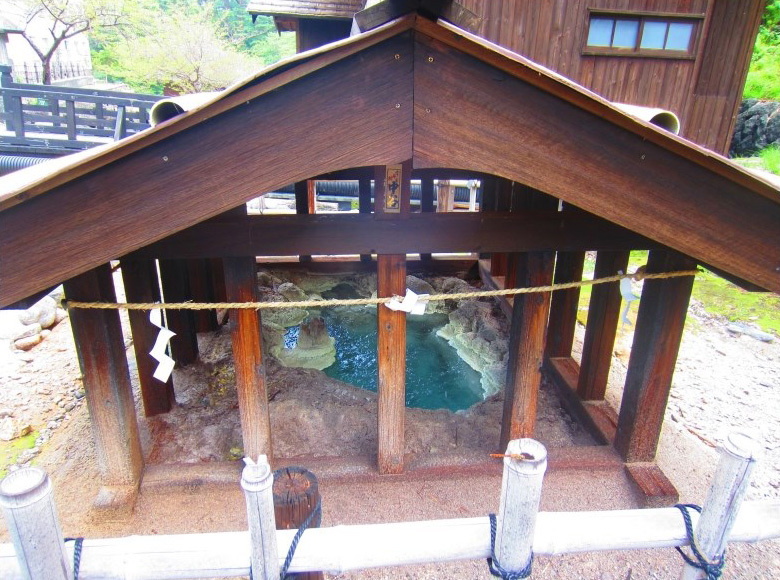 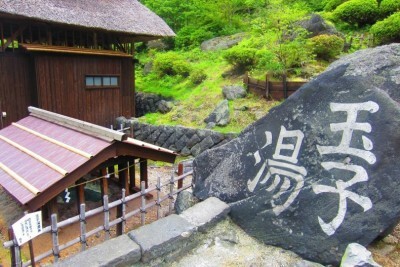 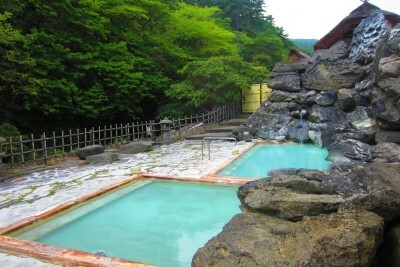 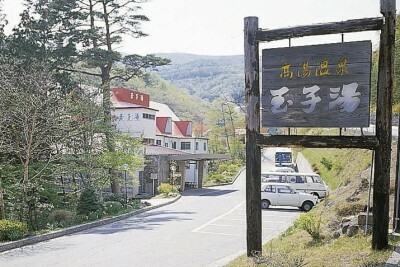 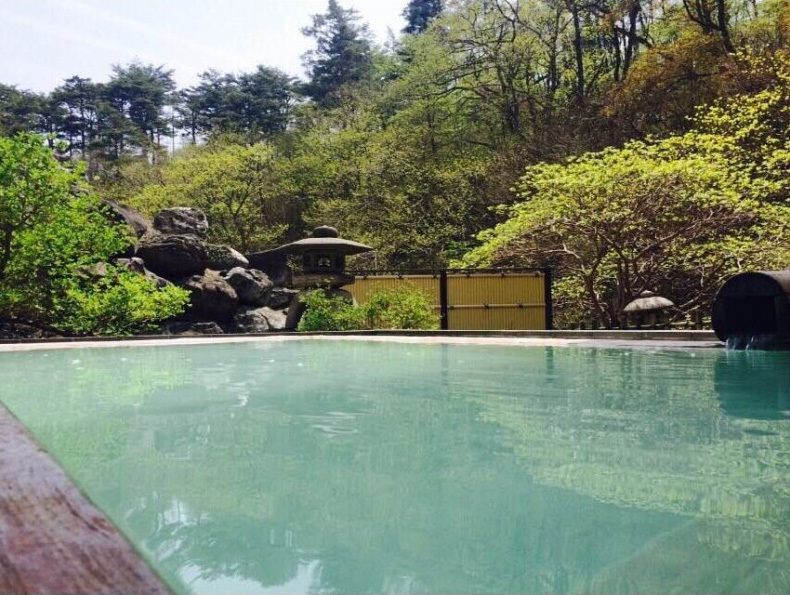 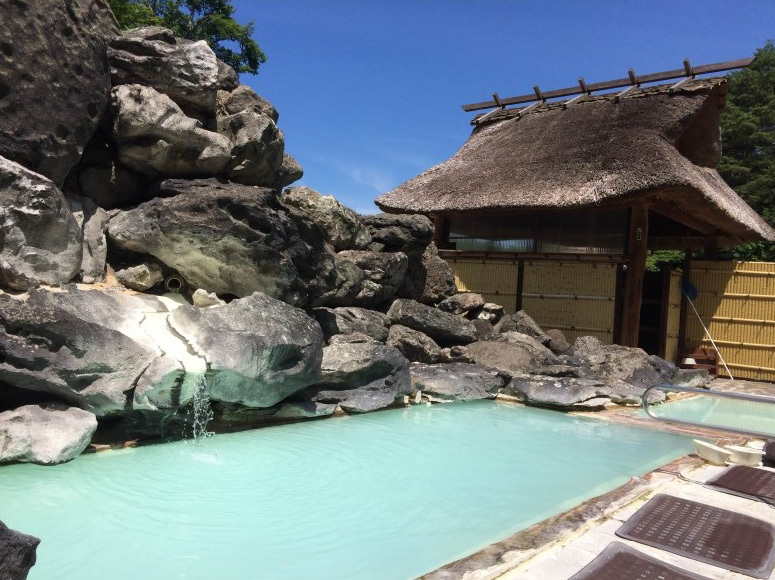 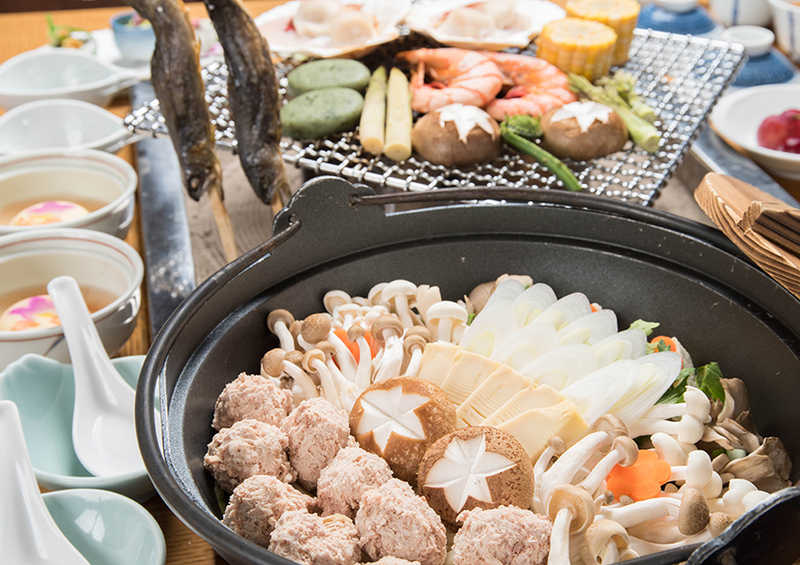 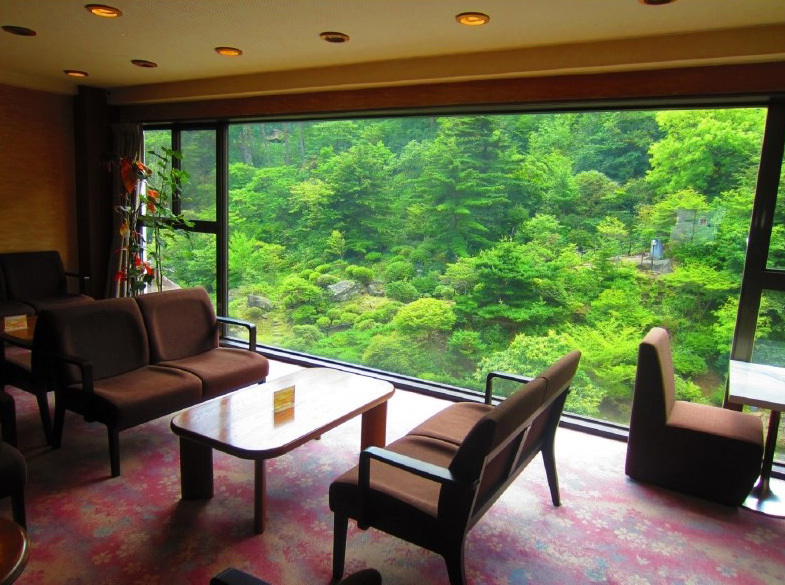 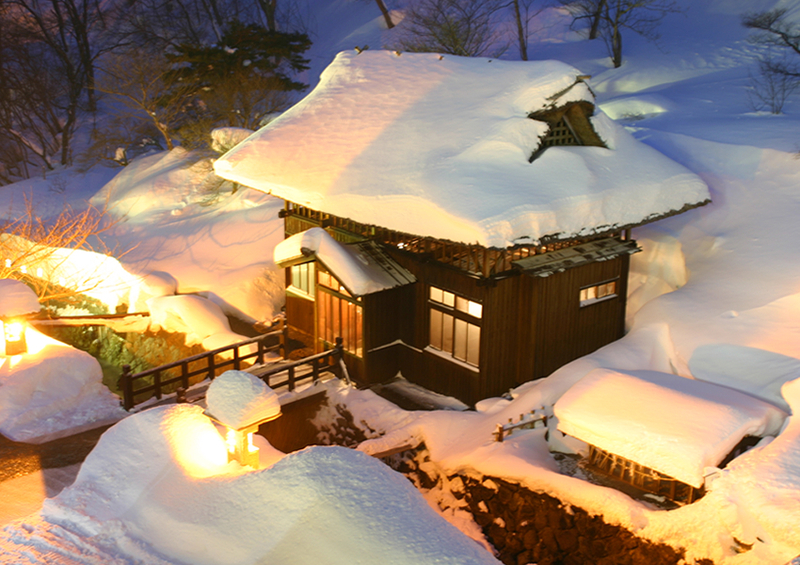 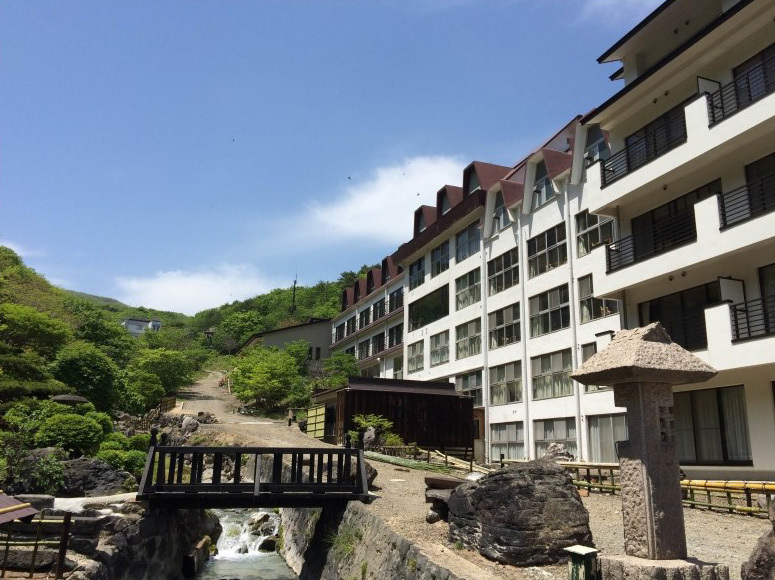 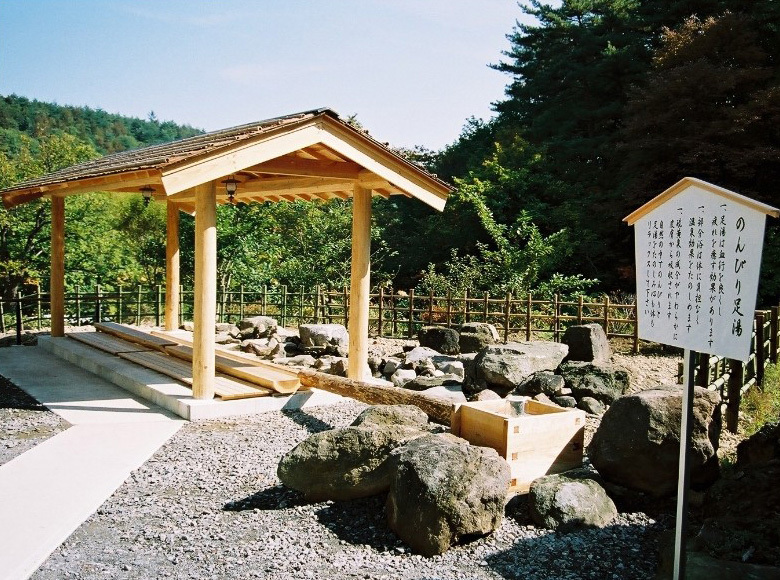 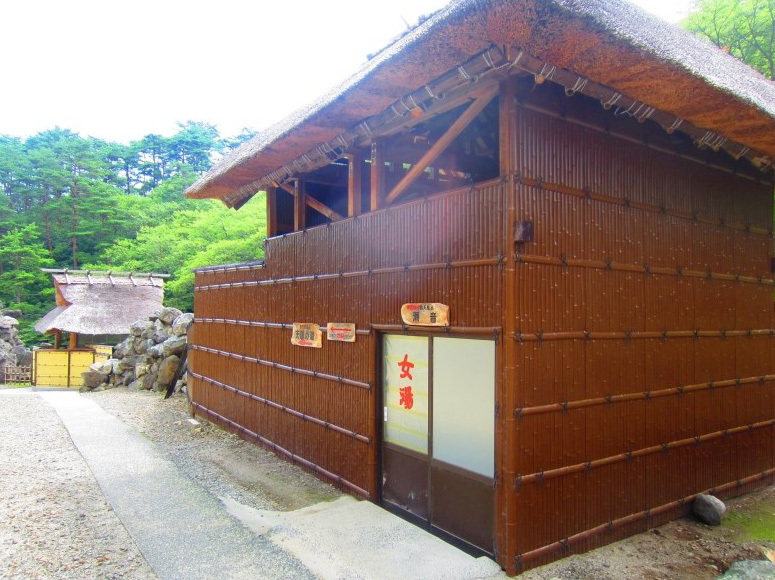 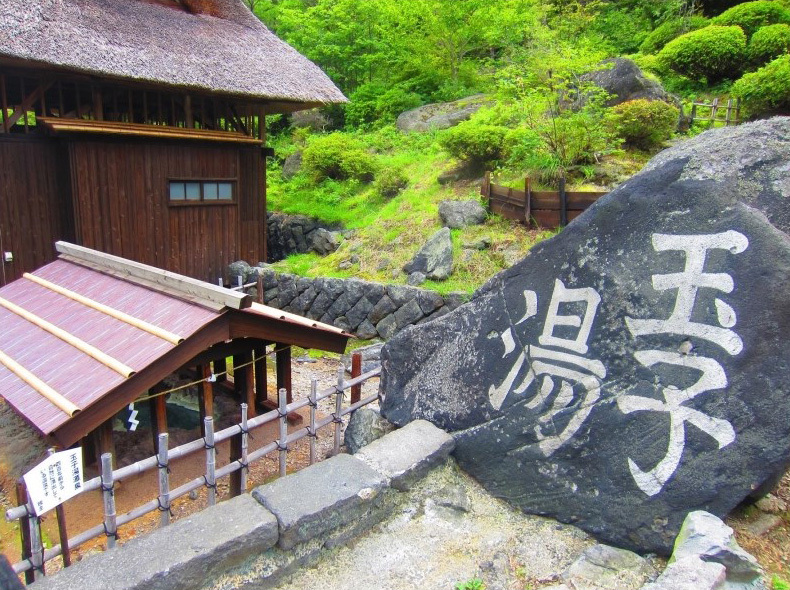 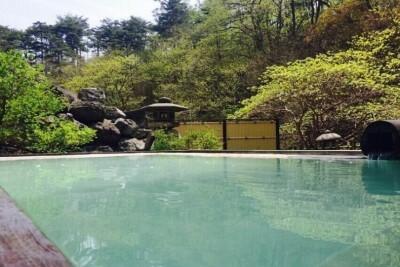 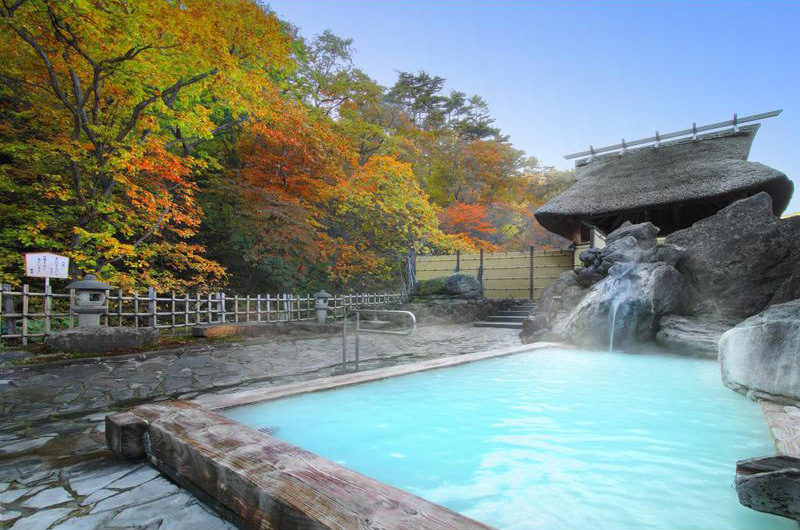 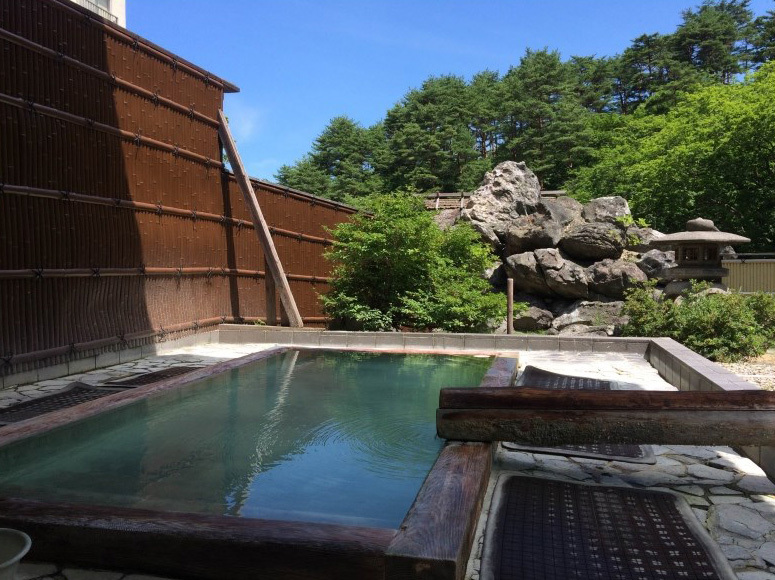 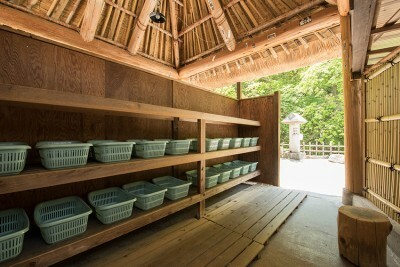 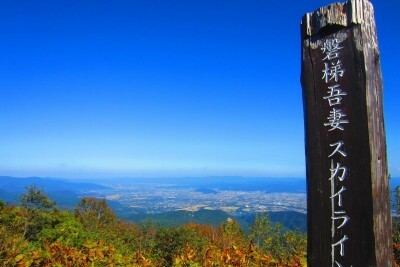 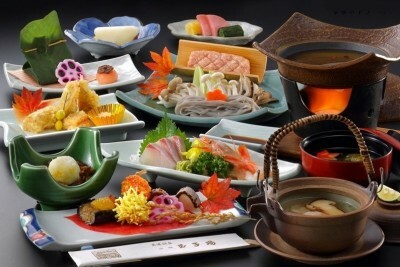 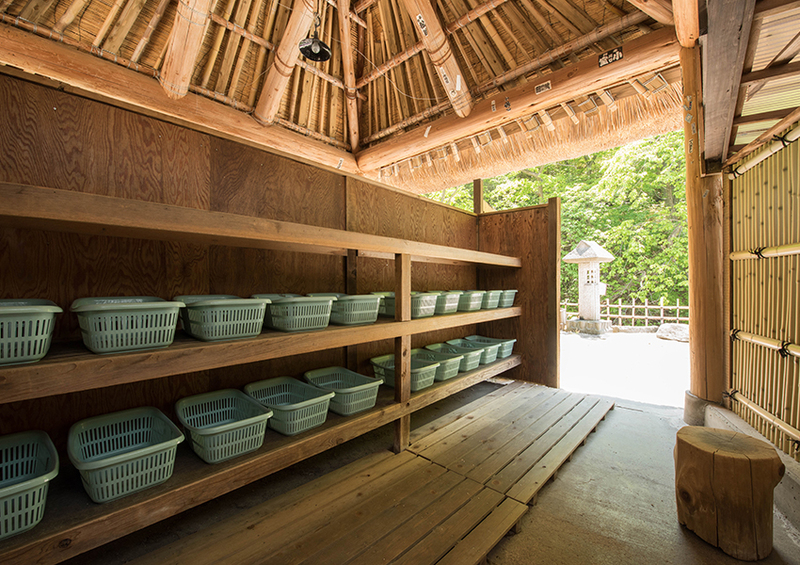 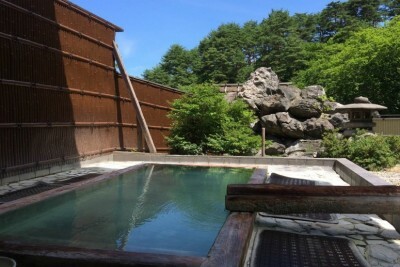 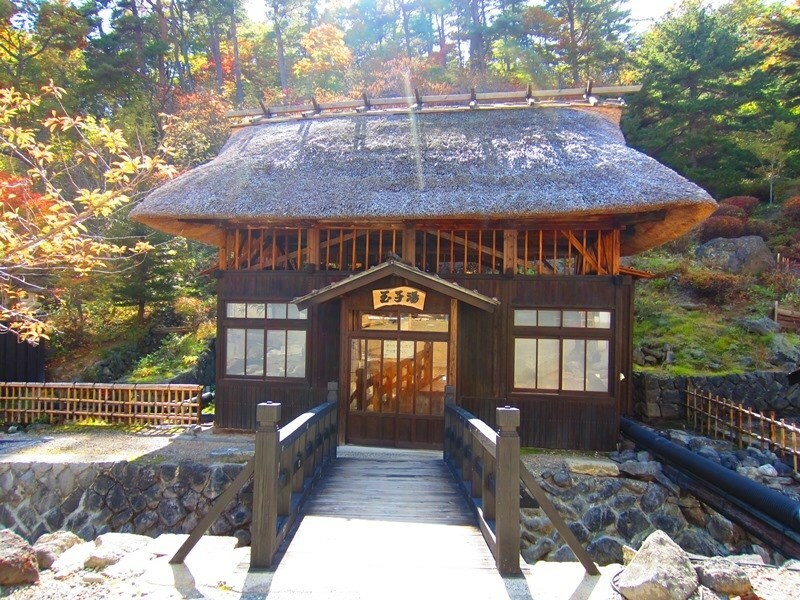 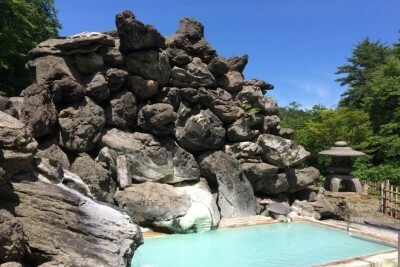 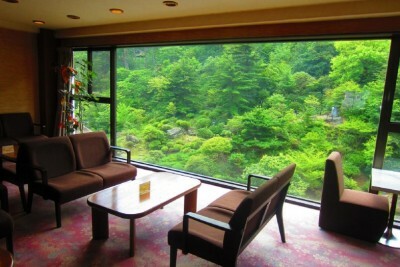 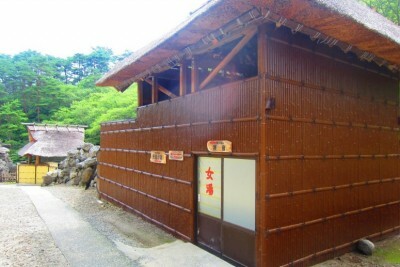 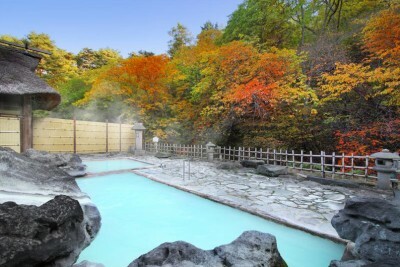 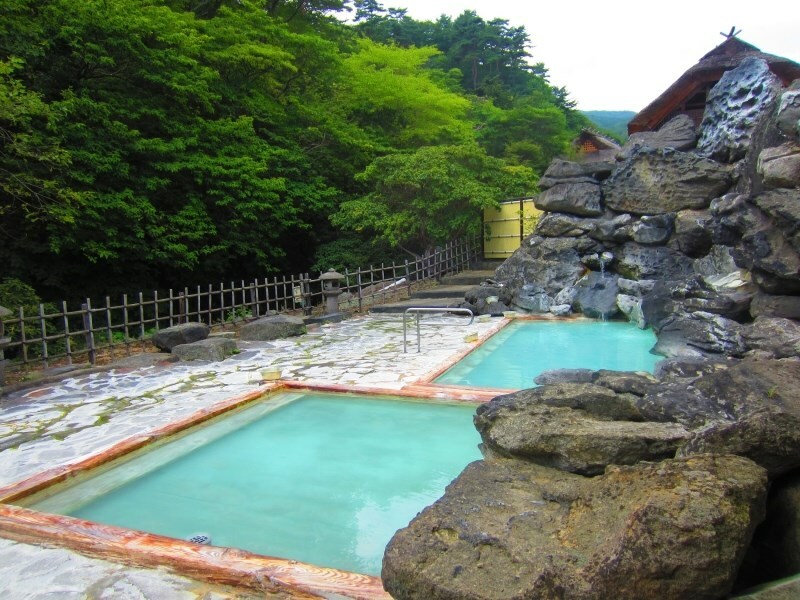 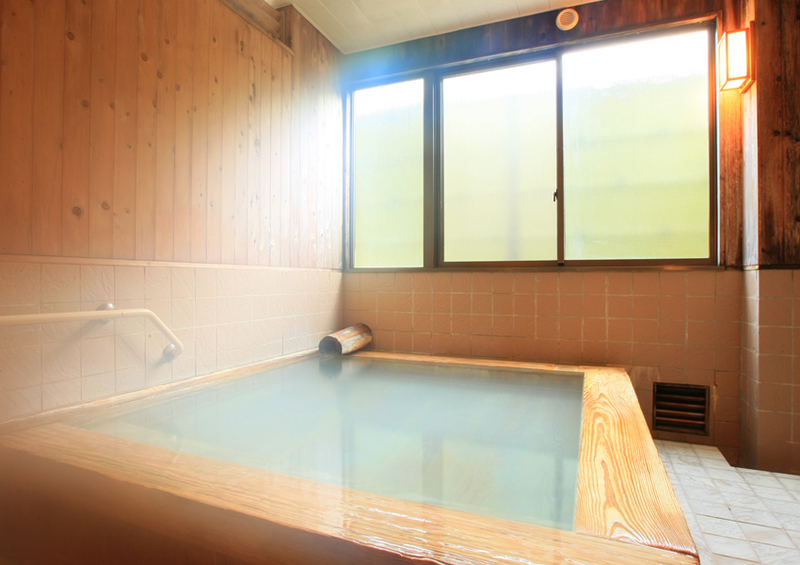 Here, you can enjoy bathing in fresh white-colored hot spring water. 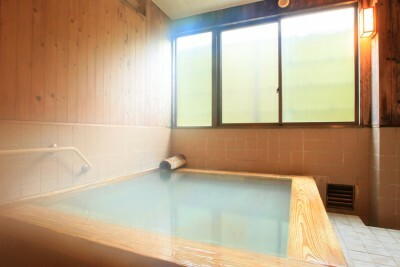 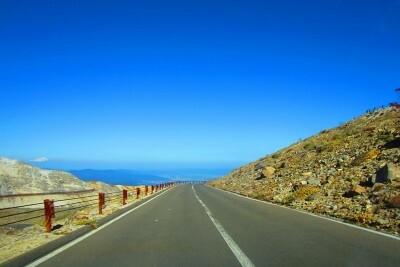 Or 35 min by taxi. 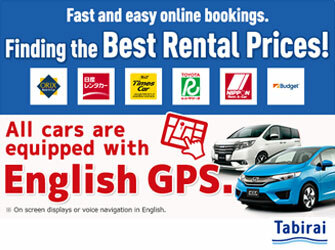 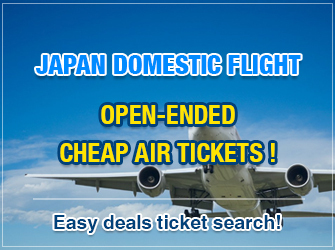 The rates are those as of November 2017.